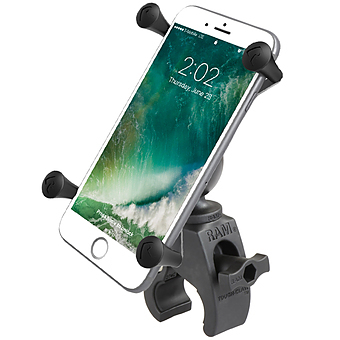 Unfortunately there is only 23 of RAP-274-1-UN10 Bicycle Mount For Large Phones left in stock. 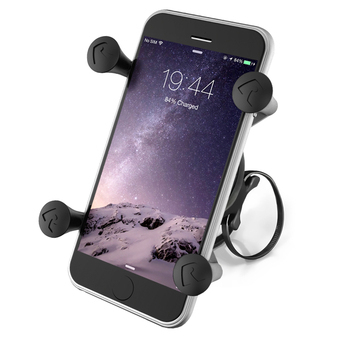 No matter where your adventure takes you, it is highly likely that your smartphone is within hands reach. 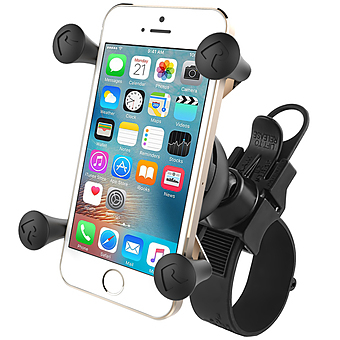 For the outdoor biking enthusiast, the RAM Universal Bike Mount is the most complete mounting solution for attaching a smartphone to your bike. 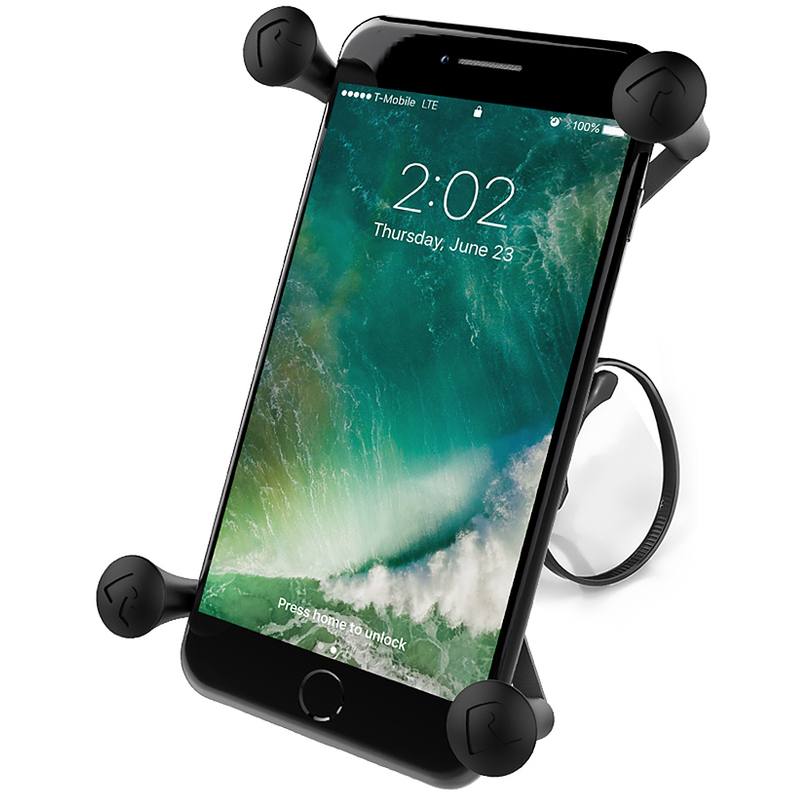 Compatible with most any smartphone, the X-Grip® cradle has a clean and clever four leg design that sports great holding power, but also allows for easy insertion or release of your phone. 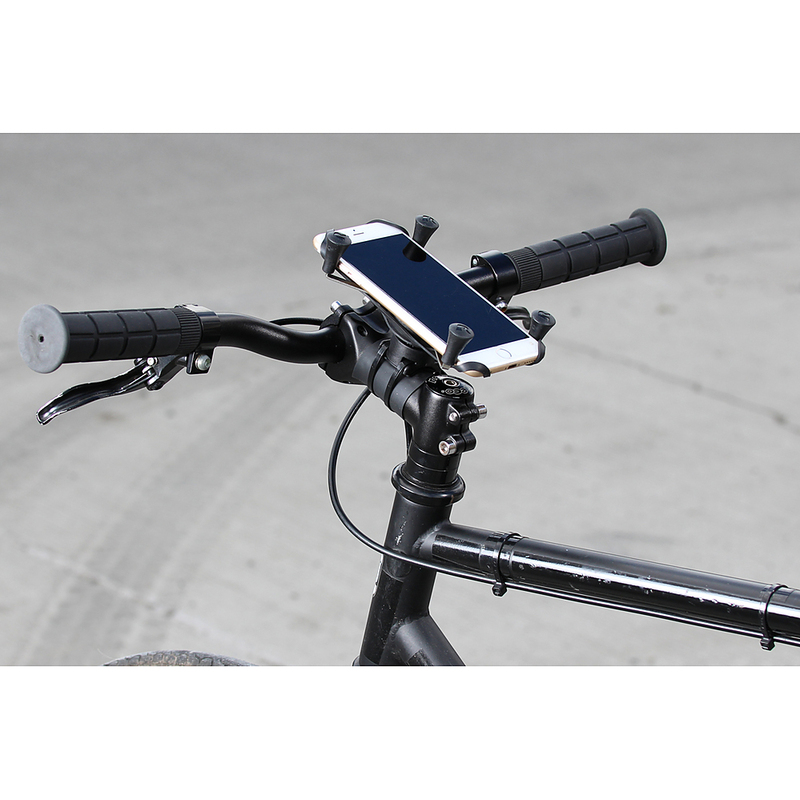 Designed to fit most common handlebar sizes, the included base uses common zip ties to attach to a variety of handlebar diameters. 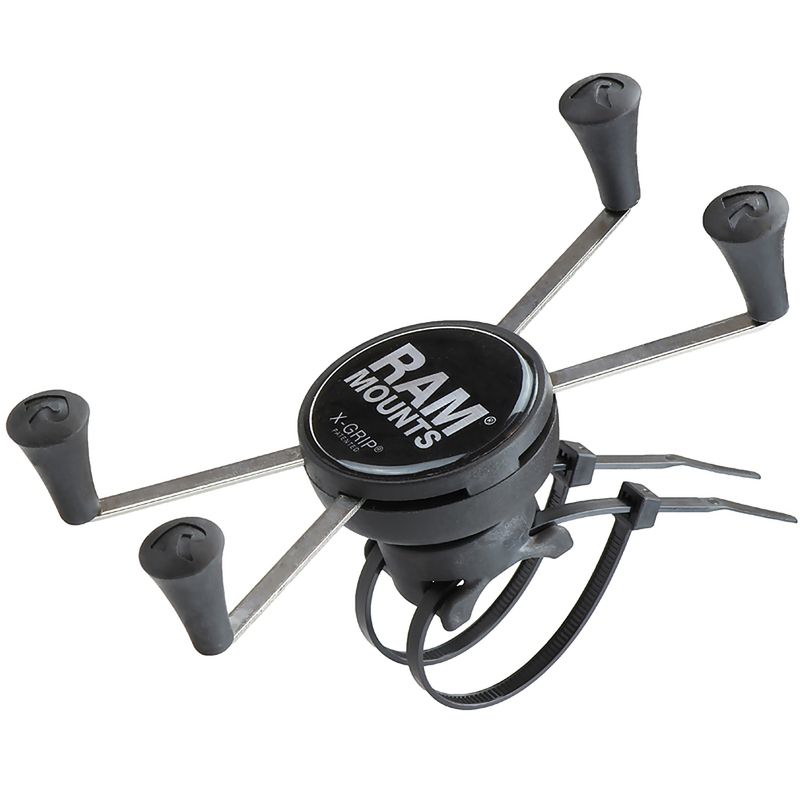 Made of high strength composite, it is light weight too. 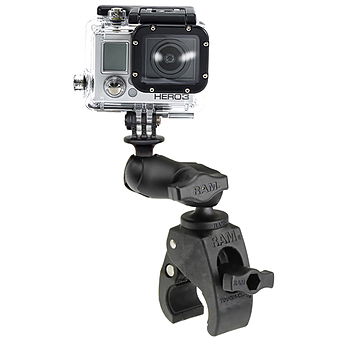 Adjustable to allow for the best viewing angle, this product is perfect for any cyclist or open trail adventurer.